What makes a home “smart?” It’s when each piece of technology talks to the other to simplify your lifestyle! 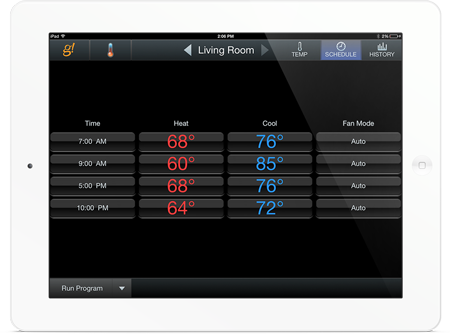 We specialize in building customized home automation systems that fit your needs. Whether you want to enhance your security, reduce your energy bill, or simply enjoy the convenience of connected technology, we can make it possible. It’s time to transform the soundscape of your home. With a high-end audio distribution system, you can enjoy your favorite music in any room of your Decatur home. Select a playlist for each space or stream the same lossless tunes to every corner of your property. Experience the convenience of centralized controls that make managing all your media easy, efficient, and fun. Keep an eye on your property whether you’re around the corner or miles away with smart surveillance cameras. Stream footage in real time directly to your smartphone or tablet, receive push notifications when integrated sensors activate, and enjoy the peace of mind knowing your property is never left unattended. Paris may be the City of Lights, but your little piece of Atlanta can be the bright spot of the neighborhood. Installing a smart home lighting control system means you can command every fixture on your property with a single touch or voice command. Save energy, enhance security, and bask in the beauty of integrated lighting. Technology doesn’t have to stop at the doorway! Enhance your backyard and pool areas with advanced outdoor entertainment systems like 4K video displays, high-end speaker systems, integrated lighting control, and more. It’s the perfect way to enjoy your favorite media while taking in the Midtown fresh air. 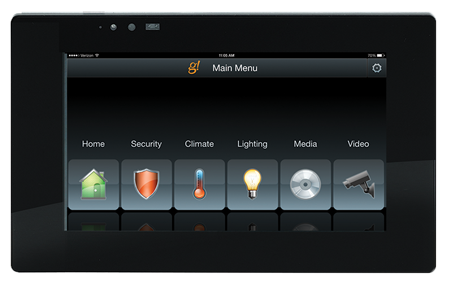 Your network is the backbone of your home automation system. Enjoy lightning-fast connections throughout your North Buckhead property with a professional, custom home network setup. Whether you want to automate a single room or your entire property, you’ll get the most out of everything with the proper network.